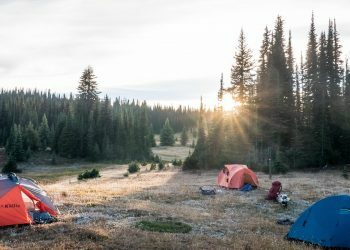 For those planning on staying in Banff, Canada it’s important you find the ideal campground that will allow you to enjoy everything the area has to offer. Although we have several camping areas you can enjoy, we do love Tunnel Mountain for it’s proximity to everything. 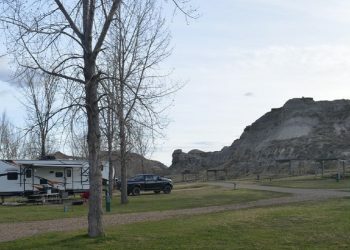 There are several different campgrounds available and each comes with some different rules, but all are right in the heart of the wilderness and God’s country. If you are traveling east, you can take the first exit off the Canada Highway. As soon as you exit, turn left and stay in the left lane. You only have to travel about a half mile (1km) and turn left again onto Tunnel Mountain Road. Travel another mile and a half and you will hit Tunnel Mountain Village 1. Turn right and you will be taken to the kiosk for registration. If you are traveling west, you will want to take the third exit to Banff. Be sure to stay left and turn left onto Tunnel Mountain road in about half a mile. Travel a mile and a half and you will enter Tunnel Mountain Village 1. When you are done registering you have the option to go to Trailer Court or Mountain Village 2. Depending on how you want to camp there are loops for RVs or people who plan on pitching a tent. It can get extremely busy doing the summer months so you may want to register months ahead of time to make sure you get a spot. There are 321 gravel sites that all have RV hookups. Many are pull through and offer water, electric, and sewer services. Amenities include bathrooms, showers, telephones, and a dump area. There are forests that surround the area with terraces to give a little more seclusion. 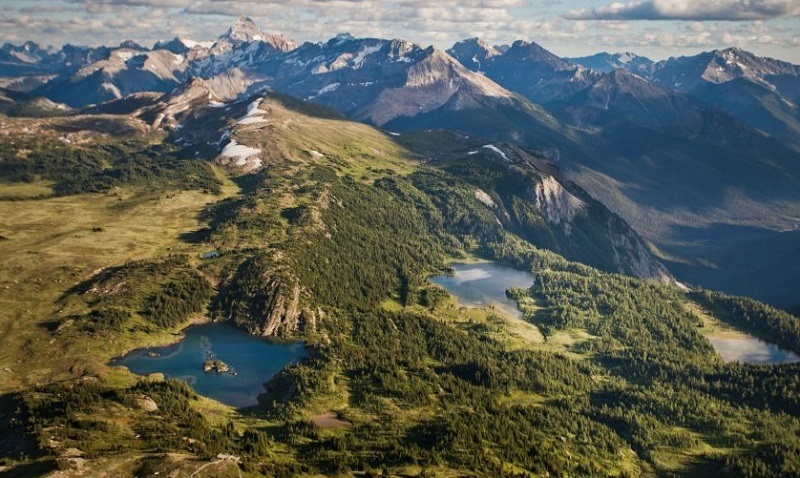 It’s also walking distance to Banff making it ideal for those who like hiking and walking. A big note is there are no camp fires or tents allowed in the trailer court. – $33 a night to stay here. There are over 600 campsites in this area and surprising they all fill up very fast. This is the furthest one from Banff, but it’s ideal for those who want to wake up and begin their adventure immediately. 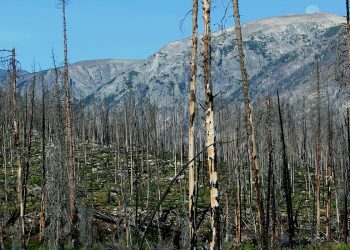 Amenities include bathrooms, showers, fire pits, telephones, and firewood if needed. Public transportation is available for those who don’t feel like driving. The bus stop is right next to the entrance and runs most of the day. Right next to the RV trailer court, Tunnel Mountain Village 2 offers both a paved and grass area for campers. It also has roughly 300 campsites to enjoy and provides the same amenities. Whichever you want to stay at, you will be in the heart of Banff and explore the area through hiking trails.